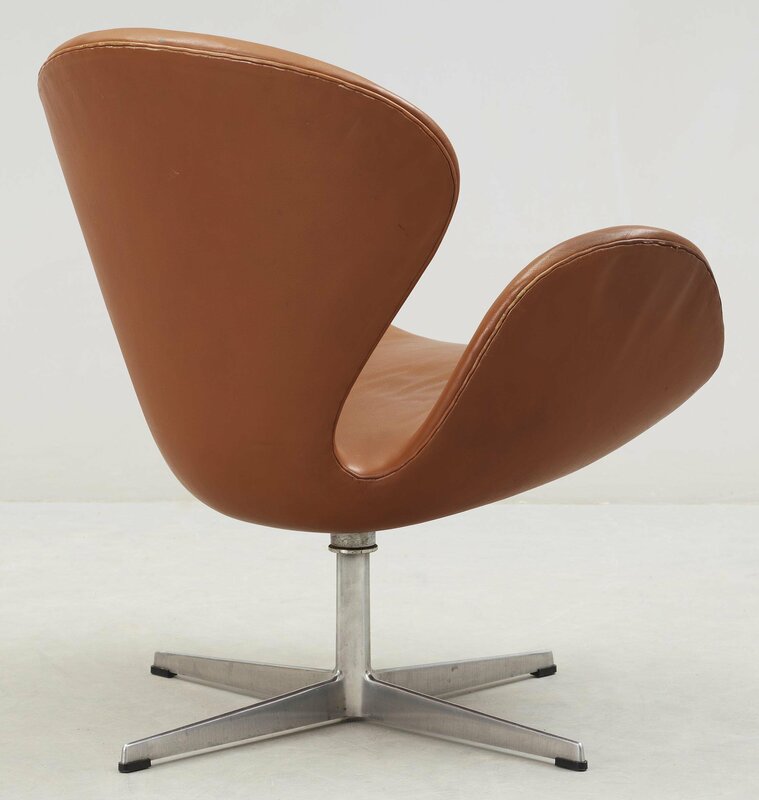 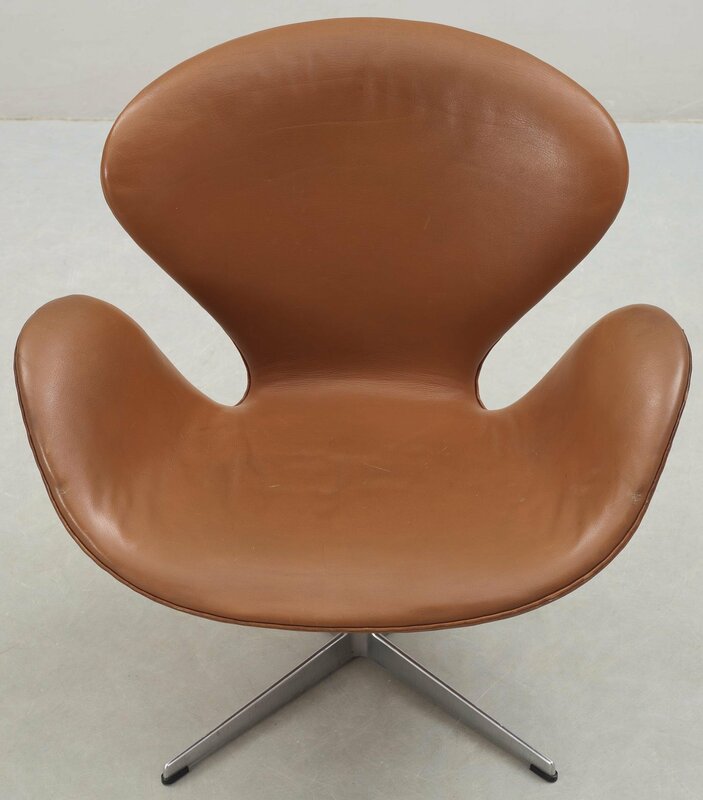 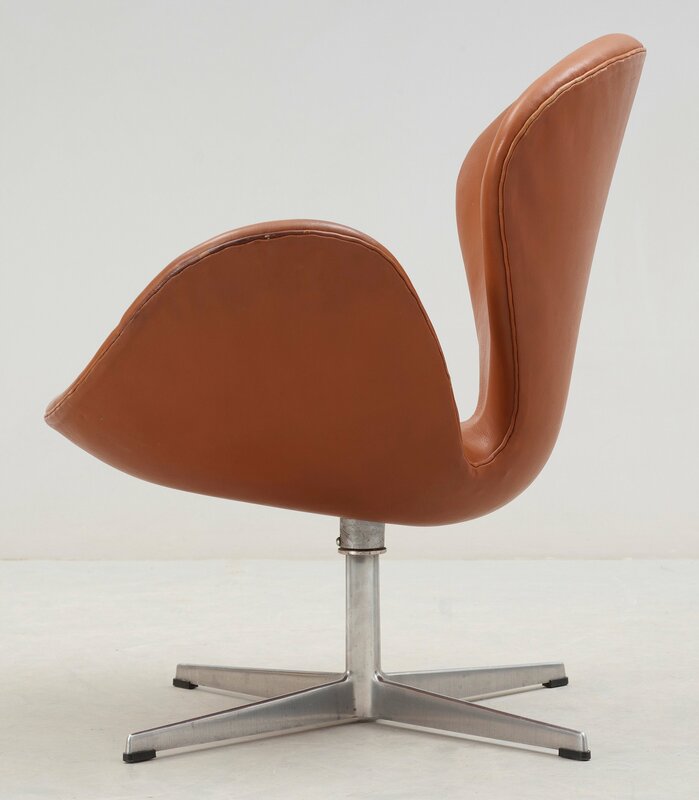 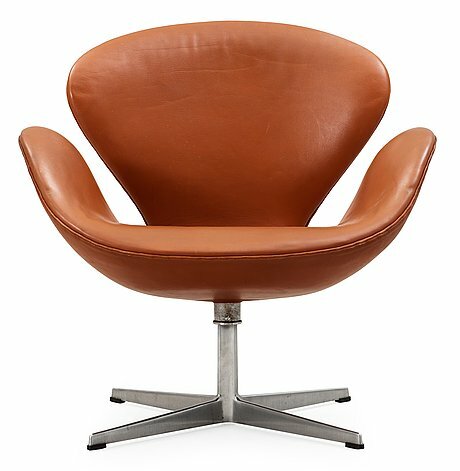 An Arne Jacobsen brown leather 'Swan' chair, Fritz Hansen, Denmark 1960's. 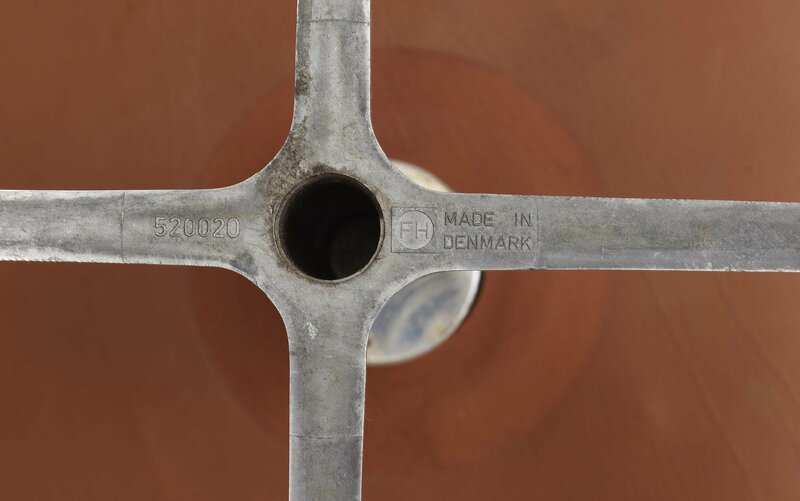 Cognacsfärgat läder, fyrdelad profilerad centralfot av aluminium. Designed in 1958 for the SAS Royal Hotel, Copenhagen.